Yara Shahidi attends the 24th Annual Screen Actors Guild Awards on Jan. 21, 2018, in Los Angeles. 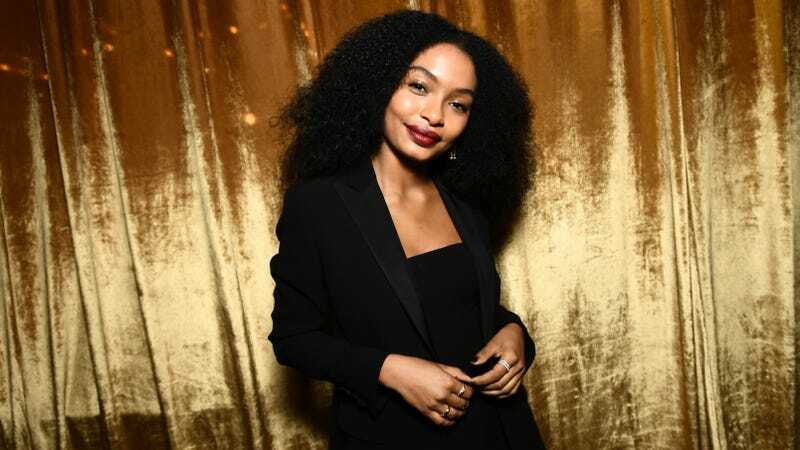 Many know Yara Shahidi as the adorable and irrepressible Zoey Johnson on Black-ish’s hit spinoff, Grown-ish, but fewer know about her roots as a Minneapolis girl—like myself—and her ties to our most famous fellow native. Shahidi’s father, Afshin Shahidi, was Prince’s longtime personal photographer and videographer, capturing the star in both intimate and iconic moments from the time they first worked together in 1989. In particular, Afshin documented much of the last 15 years of Prince’s life, which were immortalized in the 2017 book Prince: A Private View. Two years after the star’s sudden death in 2016, the Shahidi father and daughter returned to Paisley Park, Prince’s famous recording and performance studio and onetime residence in Chanhassen, Minn. In a series of video vignettes for Vogue, the two reminisce over their unique history with Prince and the legacy he’s left behind. “He was such a piece of my life that I didn’t question it,” Yara says.